We believe that building your building is best left to the contractors. That is why at Tristar we can offer this unique service to you. With over 30 years of construction experience, whatever issues arise, we want you to have the confidence. 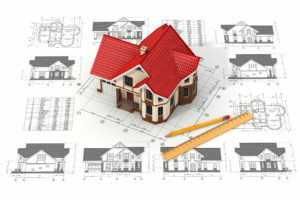 We offer new and remodeling construction services for both residential and commercial construction. From the pre-construction design phase to the project close-out phase, we provide clients the knowledge and estimating needs to have a successful project. Our development and management team provides clients with all the pre-development and budgeting information needed for our clients to make an informed decision on their project investment and/or capital needs. We want every project to be a successful one. We offer owners a personal services department that caters to their needs in the course of their projects. 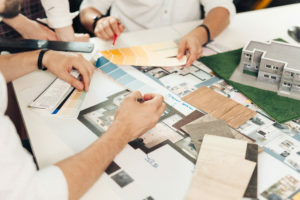 Either a new home, a new development or a new office, our team of experts gives owners the knowledge of what steps are needed during the construction process and upon close out. We work with numerous architects to best design and value engineer future projects. We help our clients envision their design and/or project desires through final construction.